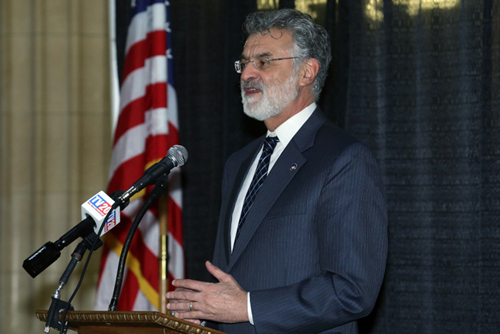 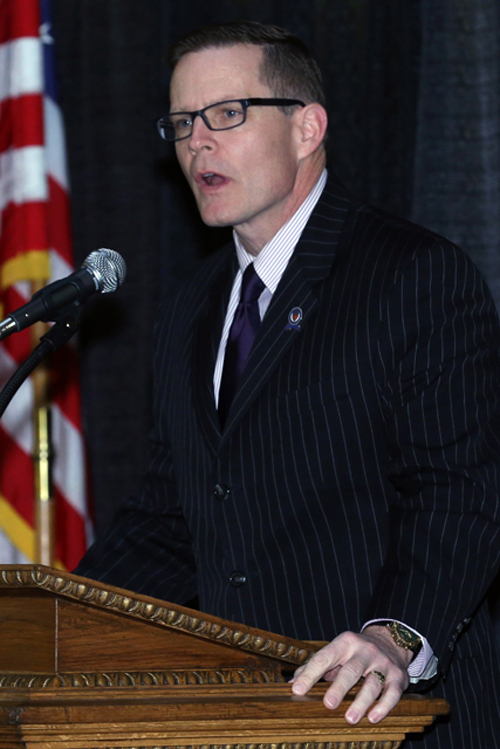 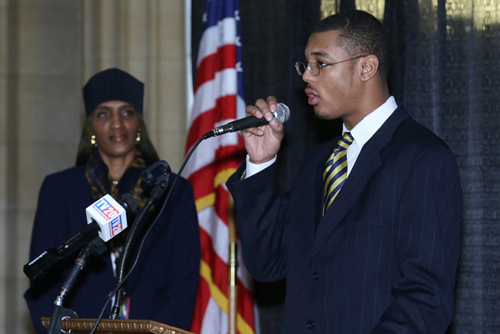 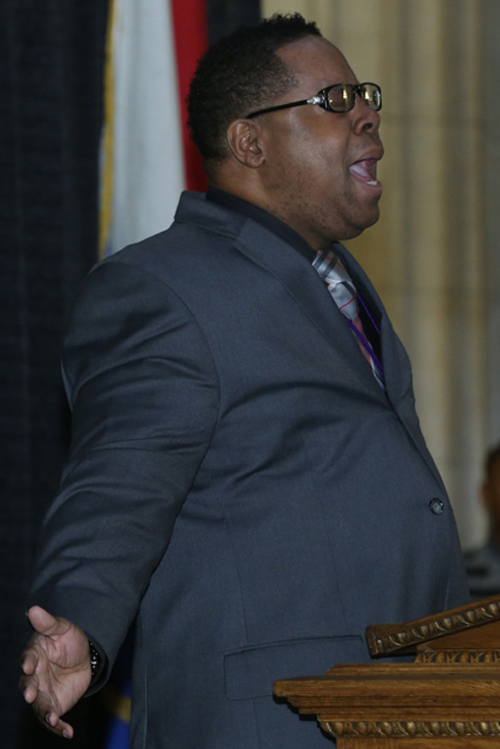 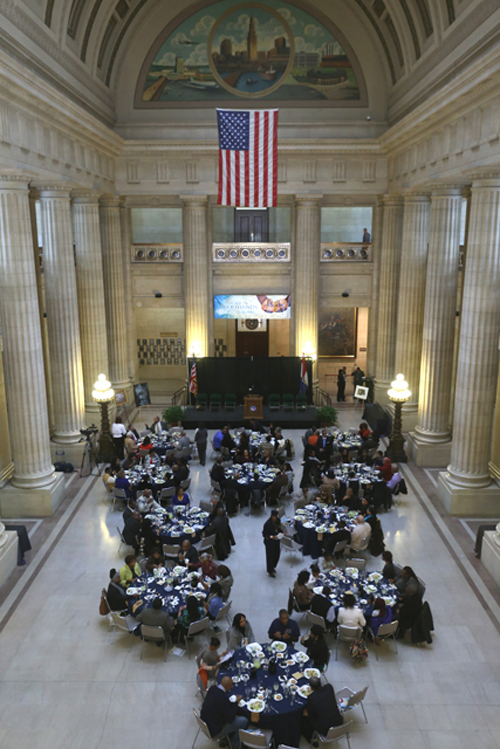 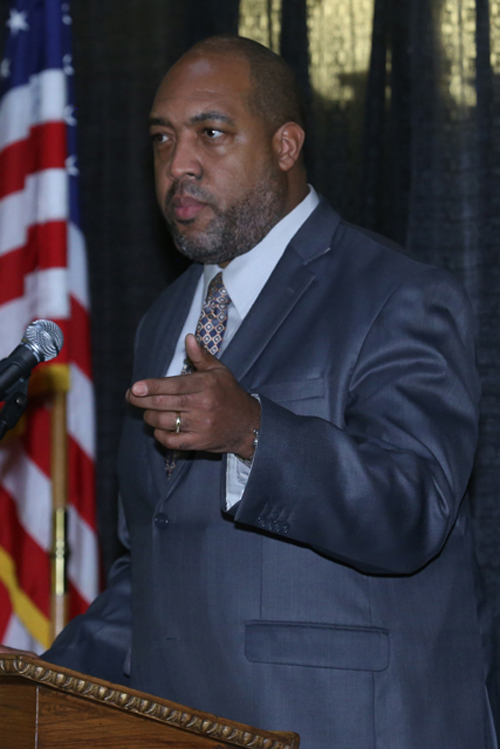 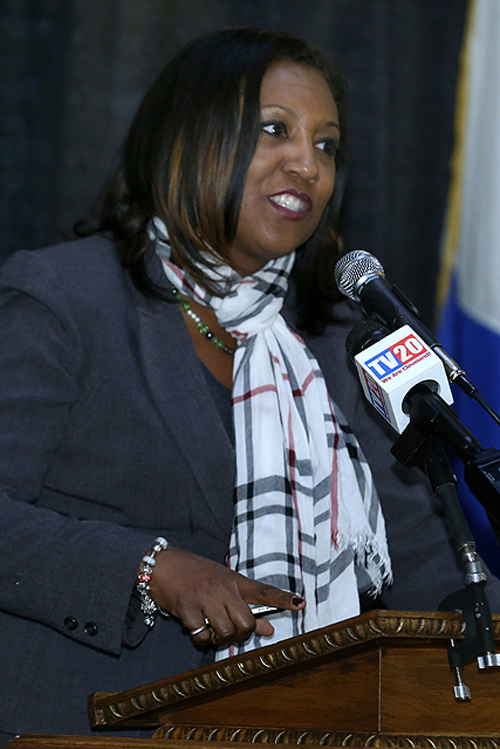 The City of Cleveland�s 2015 Black History Month celebration kicked-off Monday, February 2, 2015. 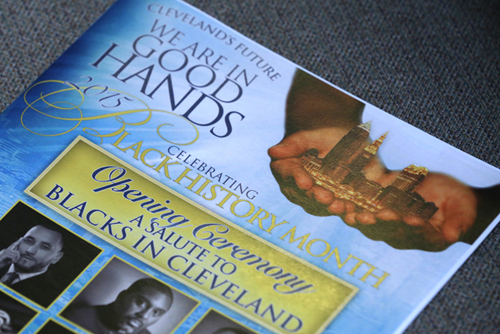 This year�s theme �Cleveland�s Future: We are in Good Hands,� was chosen to highlight, share and learn about the many endeavors, accomplishments and future plans of our African American community. 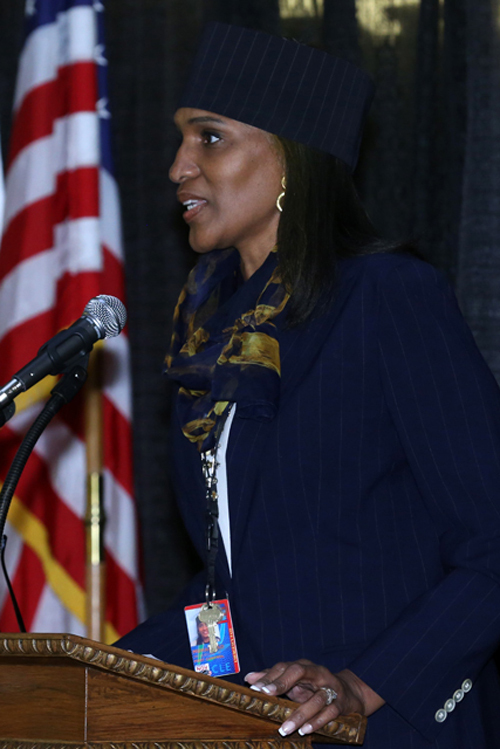 The month of activities will focus on media, sports, arts & entertainment, as well as education and health. 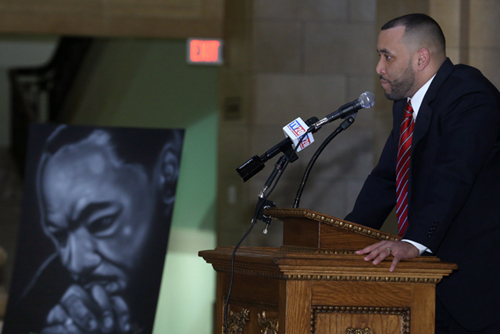 The opening day event featured LaRese Purnell, CFO and COO of the Word Church along with NewsChannel 5 Anchor Danita Harris, Chef Eric Wells and Cleveland Cavaliers emcee Ahmaad Crump among others. 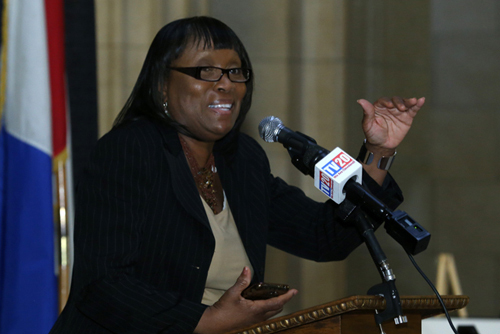 The month will round out with a salute to former Congresswoman Stephanie Tubbs Jones. 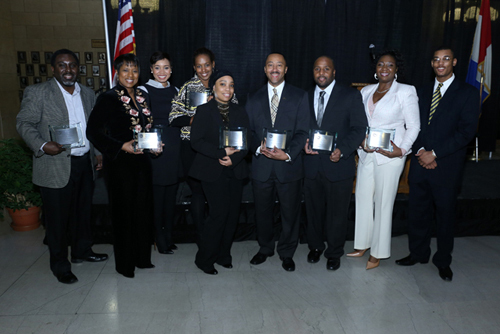 Thanks to Jacqueline Muhammad for sending us these photos taken by Ruggero Fatica, City of Cleveland.